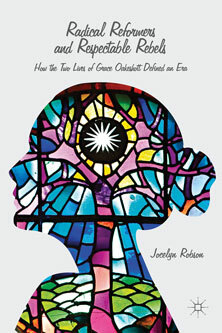 Creative Writing (Non-Fiction) alumna, Jocelyn Robson has released her first non-academic book this month. The book is called Radical Reformers and Respectable Rebels: How the Two Lives of Grace Oakeshott Defined an Era. It tells the true story of an Englishwoman who staged her own death and re-invented herself in the far colony of New Zealand in the early 1900s. The story of Grace’s life also explores themes of social reform during the era, including education for girls and the changing nature of marriage. The course that Jocelyn completed aims to help students develop research skills, experiment with different approaches to non-fiction and learn about the publishing industry. It also provides a supportive environment allowing writers to reflect on their work to help them shape a full-length work of narrative non-fiction. The genre of narrative non-fiction includes biography, travel, history and sports. 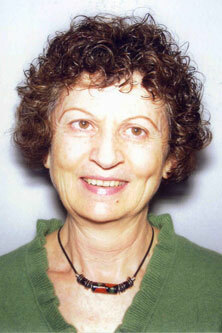 Before becoming a full time writer, Jocelyn worked as a researcher and teacher in further and higher education. Her book was published by Palgrave Macmillan and was available to buy from Wednesday 17th February. For more information and for details on creative writing courses at City, click here or watch course director Dr Julie Wheelwright talking about the course in the video below.